SYM presents ComBiz to cater to the needs of busy business market. ComBiz is equipped with the unique exclusive dual-function foldable rear seat, which is the specialty for ComBiz has additional space for cargos after adjusting rear-seat upright. The SYM Jet 14 125i CBS is a new concept scooter, with dimensions somewhat more compact than usual in urban scooters, and equipped with 14-inch wheels (like those of the maxiscooters). 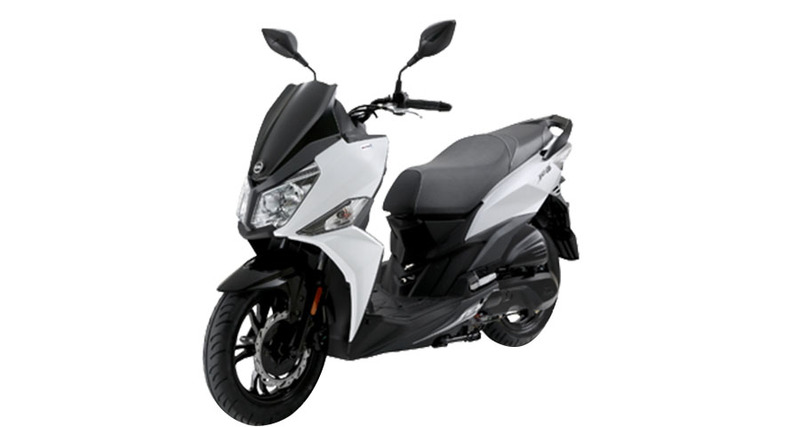 Its engine is 125 cc, with an output of 11 hp / 8,500 rpm and a torque of up to 9.2 Nm / 7,000 rpm, which stands out for its low consumption and minimum emissions, complying with Euro 4 standards. Its total length reaches 1,985 mm. and its width 717 mm. 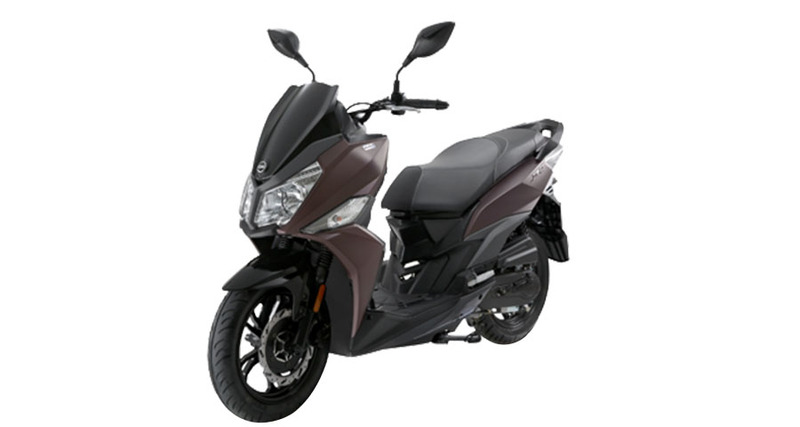 In terms of design, the SYM Jet 14 stands out for its sports lines that achieve a truly stylized figure. To this contributes its cupola trimmed and also the design of the optics, with double headlight multiconvex and LEDS of position, and behind with a set LED, that complete a really attractive design. 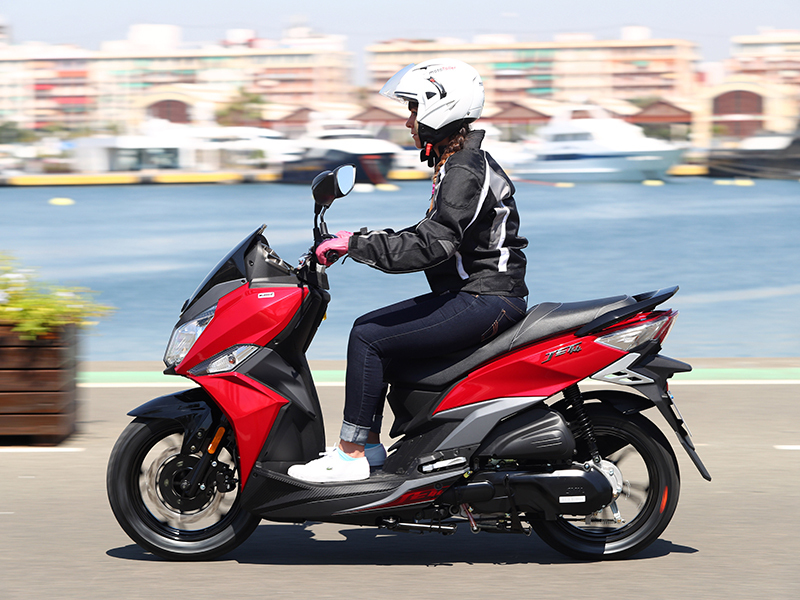 Being a state-of-the-art scooter, the new SYM Jet 14 125i CBS has been very well studied, with space for the driver with flat floor, hollow for integral helmet under the seat, glove compartment, grille enabled to incorporate rear trunk and several attachments for hang objects. The brake system incorporates a system of distribution of the hydraulic pressure between the front and rear brake (Combined Braking System).